My kids adore writing stories, but their hands struggle to keep up with their imaginations. 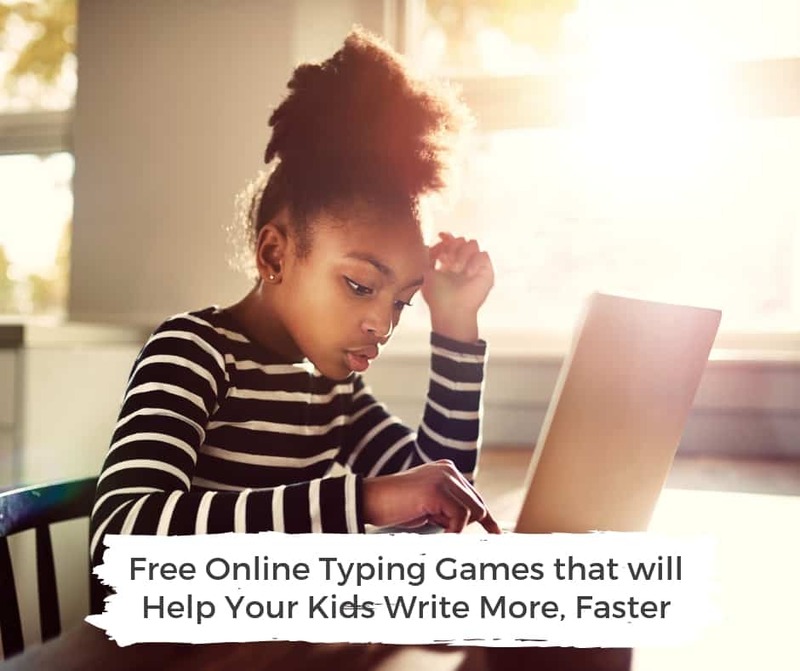 Here are some typing games we’re using to fix this. Need a creative idea for your next story? 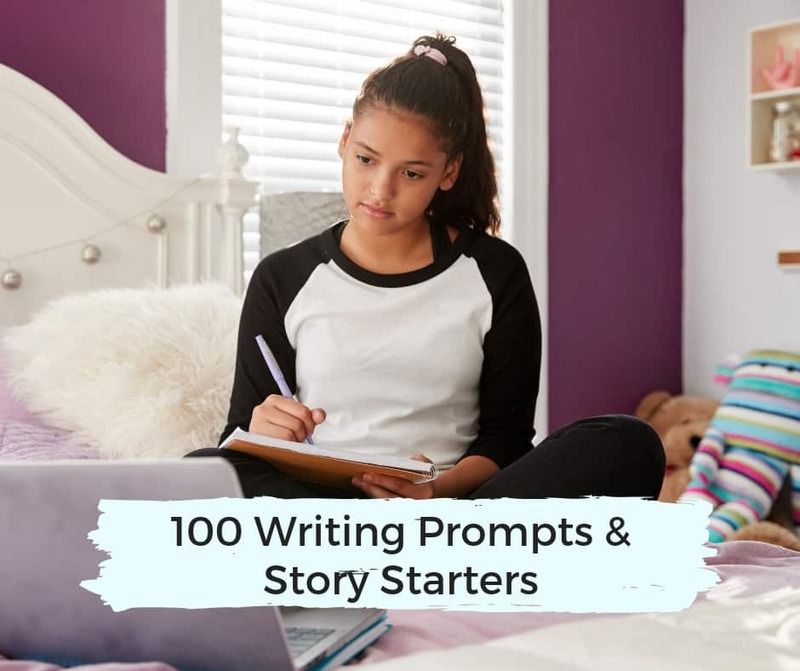 Grab this list of 100 writing prompts and story starters to get your creative juices flowing. Balancing the needs of school-aged kids and pre-K kids in your homeschooling schedule is challenging enough. Trying to fit your own work into the daily routine can feel like doing a puzzle with too many pieces, but it doesn’t have to be. Here’s a daily schedule that includes time for everyone. My sixth grader takes over the keyboard to tell you what she loves about homeschooling and what she’s looking forward to in the year ahead. 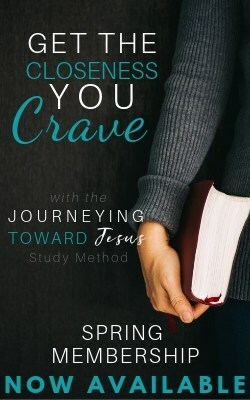 The Almighty ‘Career Path’: What Career can a Homeschooler Hope to Have? Another common criticism of homeschoolers is that they won’t have the skills required for their desired career path, but the evidence does not back this up.